Please use emsinfo@estacada.k12.or.us to communicate with our front office about attendance, appointments, early or late arrivals, doctor's notices, bus changes, or any other item to keep our students safe. Please check out the 18-19 school year newsletters! Click on the SMORE box below! 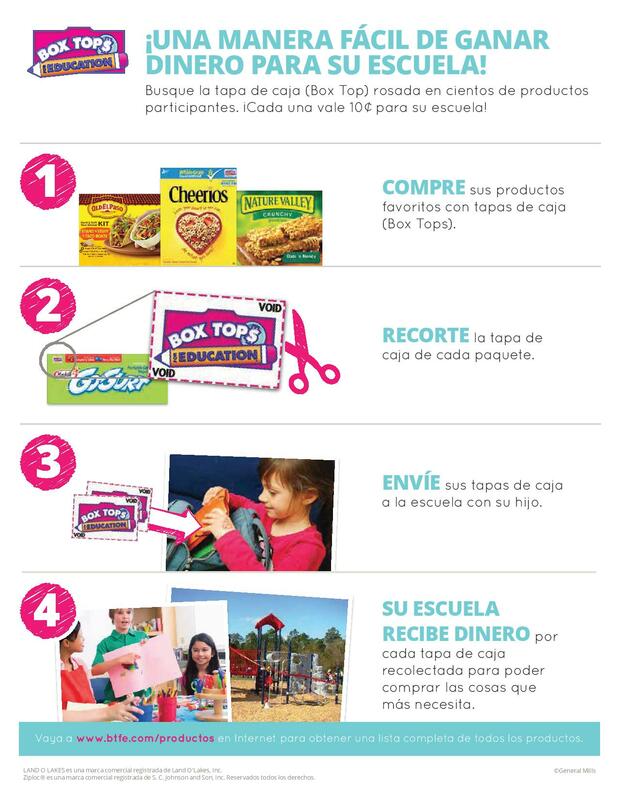 EMS is having a Box Tops Competition! 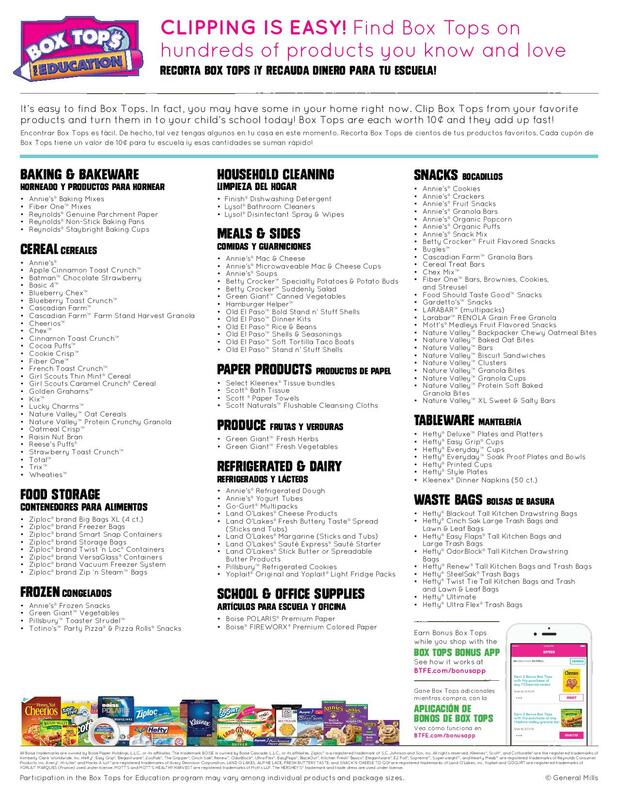 Starting November 1, 2018 please bring all valid Box Tops for Education to your Life teacher. At the end of each month, the Life class that has turned in the most Box Tops will receive a special treat from the Leadership classes.